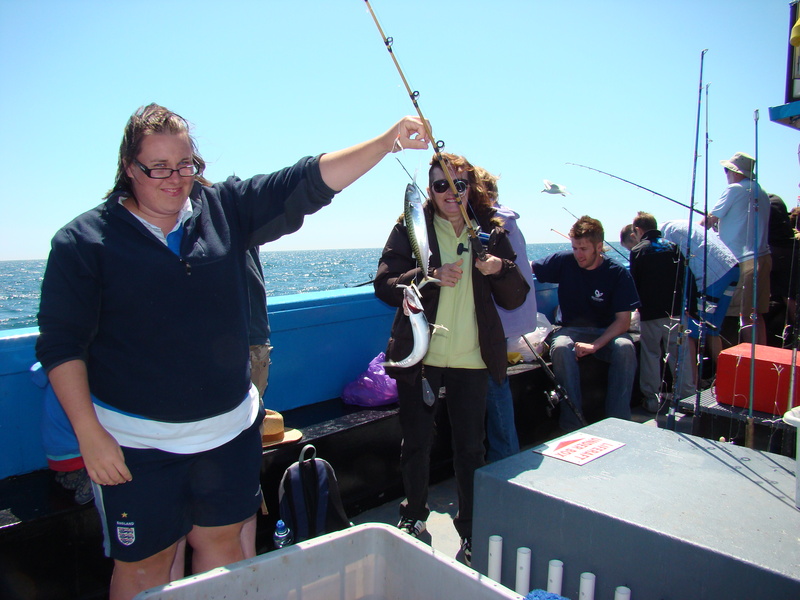 You can now book your Mackerel, Reef or Deep Sea fishing trips for April and May! Using a system called Bookeo you can even login via your facebook account if you want to. Payment is via the Paypal portal which you can use even if you don’t have an account with them. We are really hoping this will make choosing and booking your trip with us as simple as possible. You’ll receive a confirmation email which will also act as your ticket for your trip and if we have to change or alter anything about the trip you have booked we’ll let you know on the email address you used. We will get the rest of the summer timetable up as soon as possible!